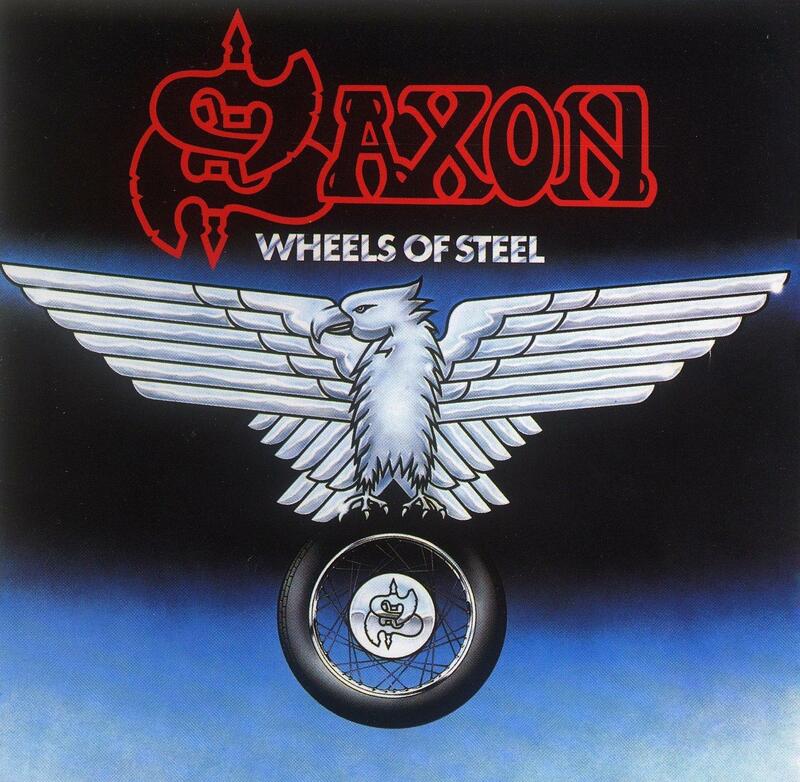 Saxon - "Wheels Of Steel"
Originally released on 16th April 1984, Saxon’s sixth album was produced by Kevin Beamish at the legendary Sound City Studios, in Los Angeles. Saxon’s fifth album, Power And The Glory was originally released on 21st March 1983 and was produced by Jeff Glixman at Axis Sound Studios in Atlanta. Saxon’s fourth album, Denim And Leather was originally released on 5th October 1981.